What is FPV drone technology? If you have ever been interested in drones or quadcopters, you have certainly met the abbreviation FPV. FPV stands for First Person View – a view as for example in computer games. Every day the prices for quadcopters are being reduced so that the drones with FPV function are available even in the budget segment of the unmanned aerial vehicles. Flying a drone with FPV, you can literally feel like a bird. That is why this trend is rapidly gaining popularity. Based on these considerations, the manufacturers increased the production of drones with the FPV flight technology. 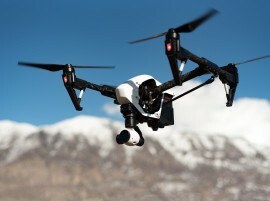 The first person view gave a big boost to the popularity of drones. Every day the number of people who already flies or just dream of flying it grows. 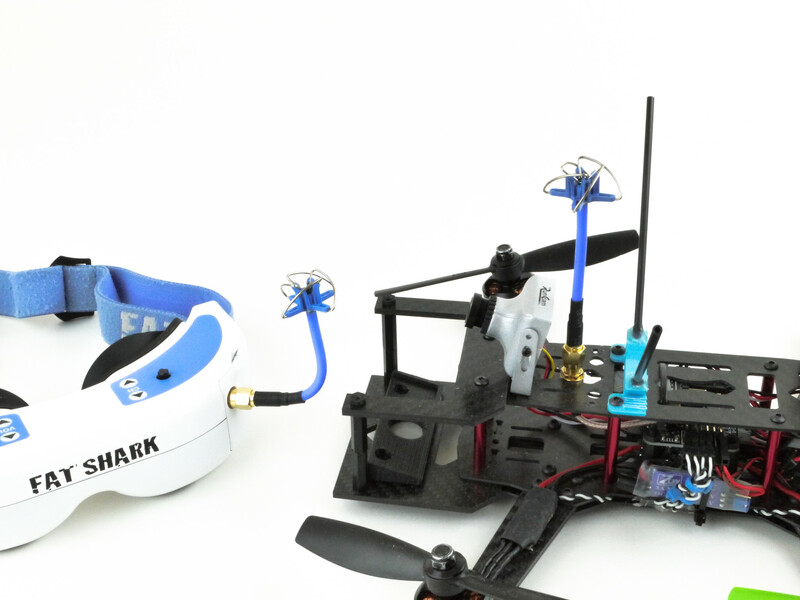 Prices for FPV drones start at around $100. Such drones are mainly needed solely to get acquainted with FPV flights and understand what drone will be next. However, there are three different technologies for transmitting the FPV signal: over Wi-Fi and at analog frequencies of 5.8 GHz and 2.4 GHz. Let’s look at them in detail. You probably have some idea what FPV is, let’s recap it. FPV in the sphere of drones is the video transmission “in real time” from a drone to a monitor, glasses or a helmet of the pilot. In other words, this technology allows you to see what “sees” the drone at the time of the flight. An antenna, a video transmitter, and a camera are installed on the drone. 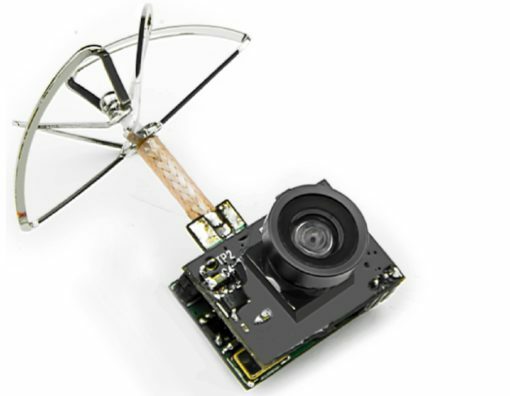 There are 3-in-1 assemblies used on micro drones such as Tiny Whoop. The pilot either has a remote with a monitor and receiver, or glasses with a built-in receiver. What is the use of it? First of all, feeling to some extent freedom of flight. Secondly, the FPV allows you to control the drone at significant distances. With FPV, you can see exactly where the drone is at the moment and direct it based on the information about the current location. After recapping what FPV is, let’s have a look at the three most popular ways of transferring the video stream. As already mentioned above, the transmission of the video stream through the air is realized through a transmitter and receiver, which in turn can operate in different radio frequency bands – 900 MHz, 1.2 GHz, 1.3 GHz, 2.4 GHz, 5.8 GHz. In the amateur niche, the most commonly used bands are 2.4GHz and 5.8GHz whereas equipment used for data transmission can be of two types, digital or analog. Each type has its pros and cons, but one of them is clearly better than the other. Let’s take a close look at each one of them. From the options described in this article, the analog range of 2.4 GHz is the least popular. 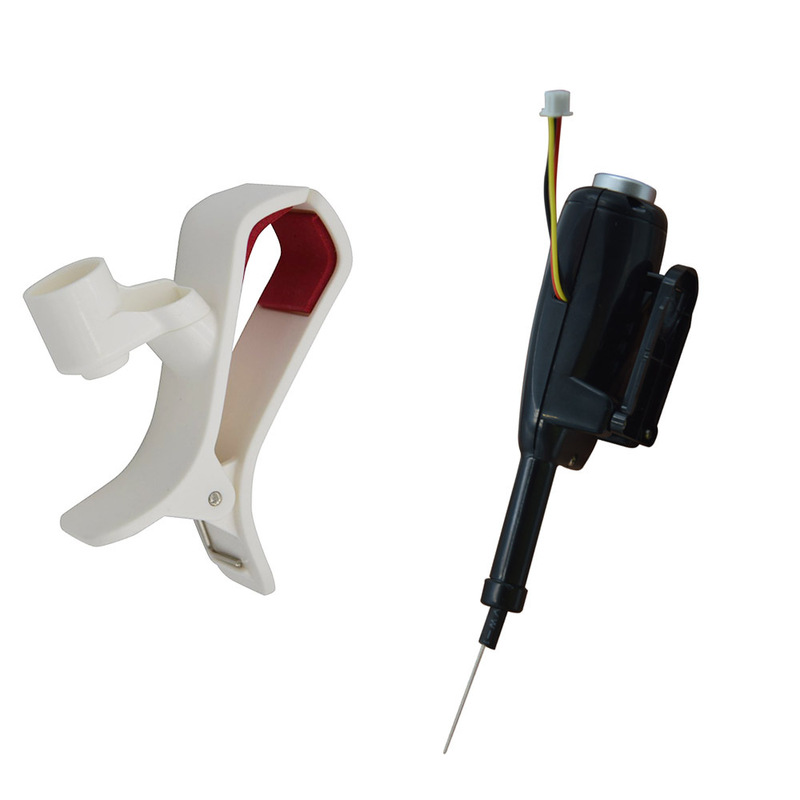 The reason is a low quality of frequency for receiving the FPV signal. A video picture at this frequency is more prone to blur and noise. All because of the large number of devices that surround us and operate at a frequency of 2.4GHz. Starting from mobile devices connected via Wi-Fi and ending with microwave ovens. They are all sources of interference of this frequency. Therefore, in the city areas flight in FPV mode at 2.4 GHz is problematic. 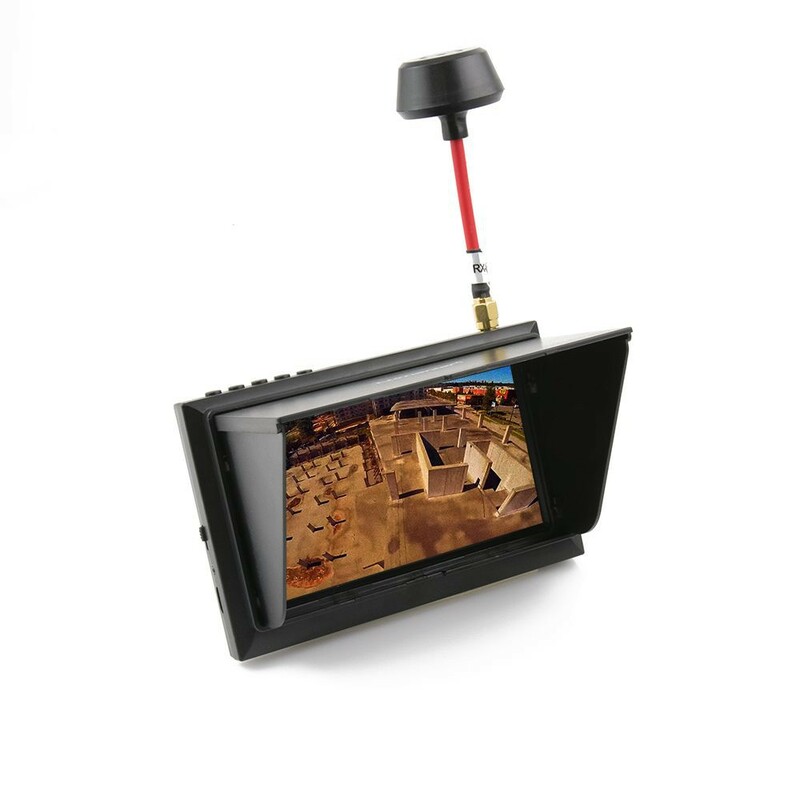 This is the most popular technology through which FPV is implemented. It is installed mainly on budget drones. The FPV type for almost every quadcopter costing less than a hundred dollars is FPV over Wi-Fi. 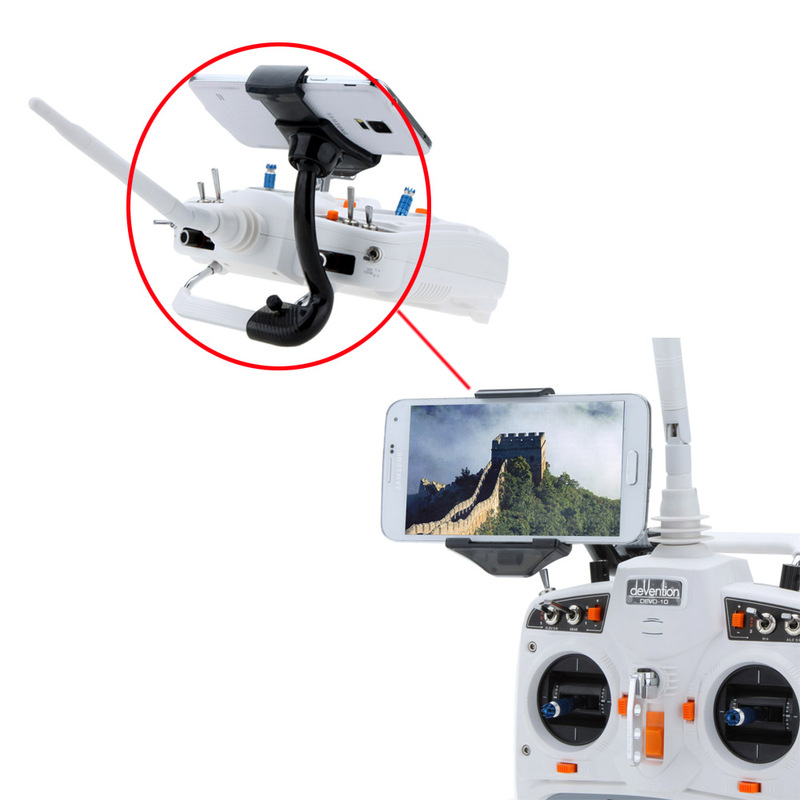 The first reason for the popularity is the cheap Wi-Fi transmitter that is connected to a drone camera, Secondly, there is no monitor in the configuration, its role is performed by a smartphone or tablet. In the case of analog equipment, the drones are additionally equipped with a console with a monitor or glasses. To sum it up, Wi-Fi FPV is the easiest and most convenient way to enjoy First Person View to the present day. After switching on the drone, you need to connect the machine to the Wi-Fi point and open the application. The disadvantages of digital technology are the transmission distance of the signal, limited by the Wi-Fi technology, a large number of sources of interference in the 2.4GHz band and last but not the smallest drawback is a transmission delay. The further a drone is from a pilot, the greater the delay, which subsequently nullifies real long-distance flights with First Person View. This method is relevant only for the first acquaintance with FPV and nothing more. FPV at 5.8GHz is a choice of professionals and amateurs. The pros involve a good balance between bandwidth and range. The delay in the picture is sufficiently small to become invisible to a human eye. At the moment it is one of the best bands for the implementation of FPV flights. By default, it is installed on all racing drones, because the reduced delay of the transmitted image facilitates high-speed flights. As usual, there is only one drawback. Price. Due to the extra monitor or glasses, the price is considerably higher. In addition, you’ll have to pay even more for a powerful transmitter. Beginners are advised to start with budget FPV glasses with analog technology 5.8 GHz. ● 5.8GHz FPV is the best from a technological standpoint making it the choice of professionals and amateurs.